The poetry session brings local queer writers to share their intimate thoughts, moments, and works. Wether you are queer, a friend, family, ally, or supporter, Reading Queer invites you to listen and toast to the days that have come, the days to come, and the voices along the tender way. 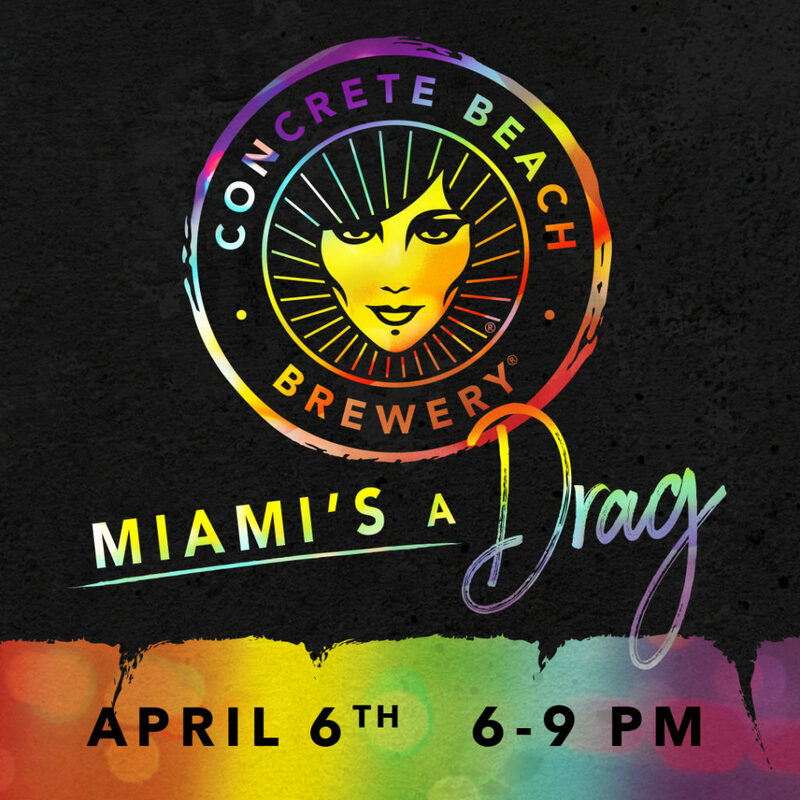 So come and support your queer writers community of South Florida, and watch drag kings, queens, and all in between perform like there is a tomorrow– a stronger all-embracing tomorrow! Food by The Hummingbird Table. Entrance is FREE. Together, we all mix concoctions of cross cultures into our queer community. Reading Queer is proud to champion local voices, and provide open to the public diverse inclusive programming.